We are a professional Surfing Lessons and Surf Trips company created by mexican surfers with more than 10 years of experience riding waves across Mexico. 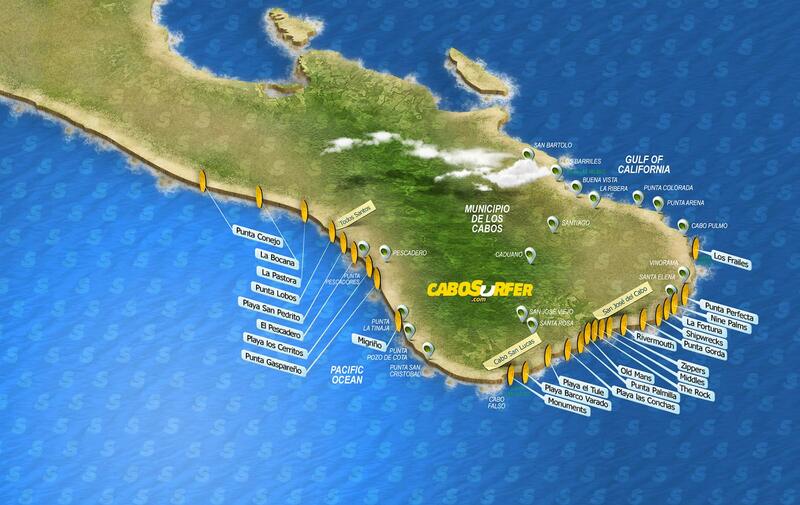 We pride ourselves from being knowledgable when it comes to Cabo and its surroundings. 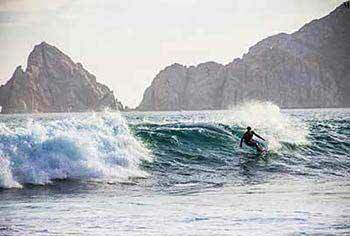 If you are in town and are looking to have some Surfing Cabo adventure but not sure where the best point breaks are or how to surf we are the right choice. 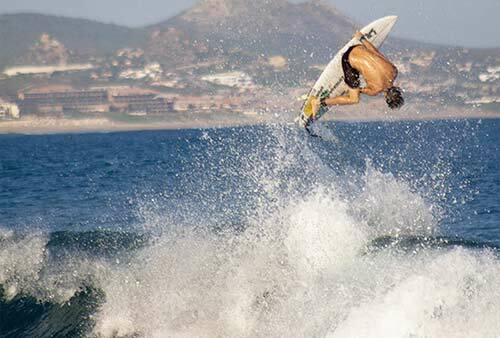 Weather you are a newbie or experienced surfer, our qualified instructors will handle your surfing needs and will take you to the best surf spots in San Jose del Cabo, Cabo San Lucas and the south zone of Baja California Sur. So what are you waiting for? Contact us and live an unforgettable experience! 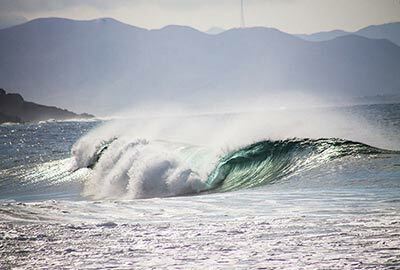 Our Surf Trips are planned for you to enjoy exotic Cabo locations and get the most out of the ocean on each surf spot we put you in, weather you are a beginner or an advanced surfer we make sure to pick the perfect point break of the day and assist you so you can feel comfortable and safe to ride sweet waves. 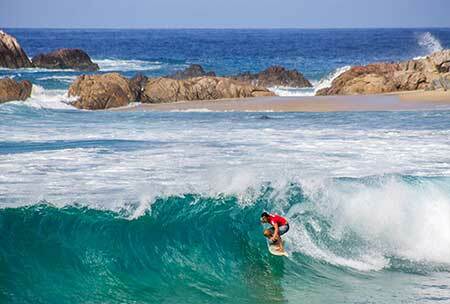 Want to learn how to surf? certified instructors will guide you step by step on the process and will have you riding your first wave in no time. Everyone is different and our surf school makes sure you do it at your own pace, always making sure you are safe and well equipped to enjoy your first surfing experience. 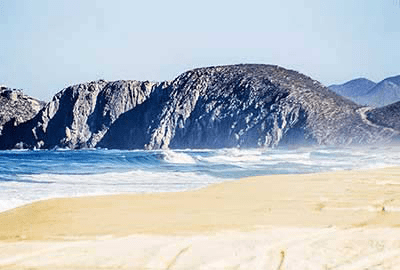 If you are in Cabo and know your way around then you probably have a favorite surf spot already and are just looking to gear up for a day session, in that case surf rentals are the best option for you, our surfboards suit almost every need and surf style, grab one of our boards and start your surf vacation right away. Would you like to receive a high resolution PDF of this surf spots map? please contact us so we can send it to you for free! 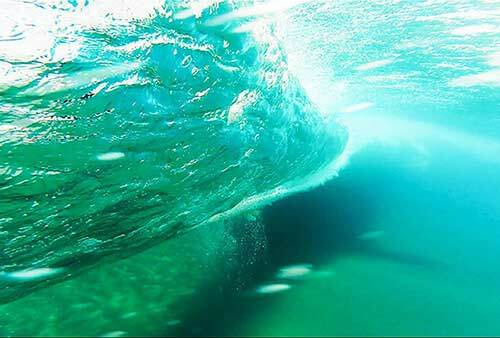 Book your trip or lesson and start surfing right away!